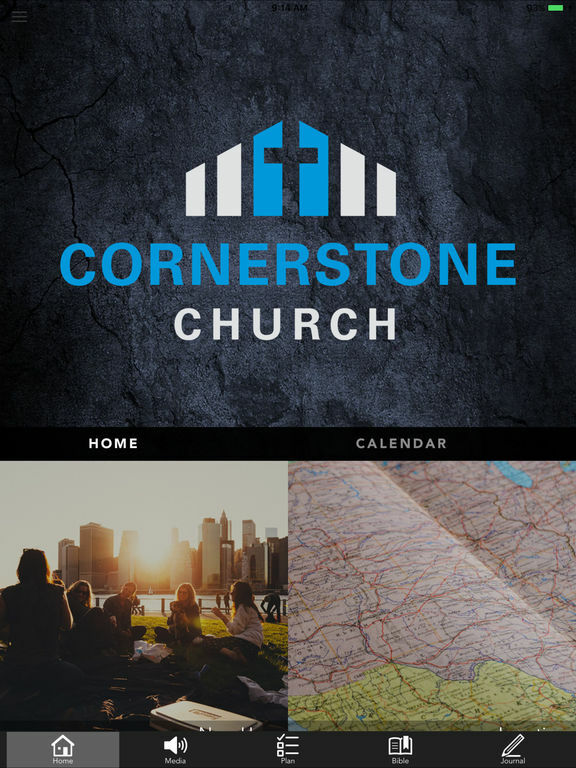 The app for Cornerstone Church in Lolo, MT. Get sermon audio, announcements, church calendar, bible reading plans, blogs, sermon video on demand (coming), and more. 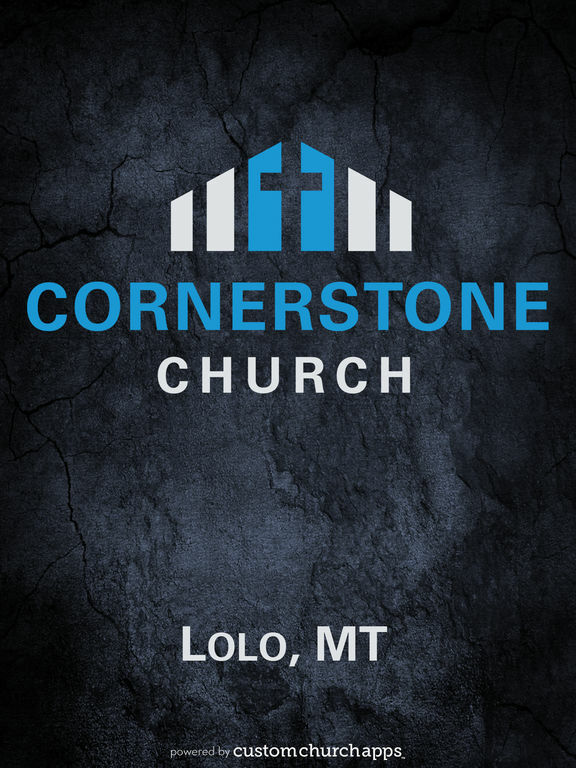 Cornerstone Church is a non-denominational, bible and Holy Spirit-fueled church located in Lolo, MT. To learn more about the Cornerstone Church in Lolo, please visit www.cclolo.com.